We offer exclusive the highest quality and modern design lighting fixtures. InLight offers only high-quality lighting products from Italy, Spain, Belgium and other leading European factories that comply the latest fashion trends and created in cooperation with highly qualified designers. In general, we work with more than 50 European luminaire manufacturers. Some of the represented brands of luminaires can be found in the section - Products. 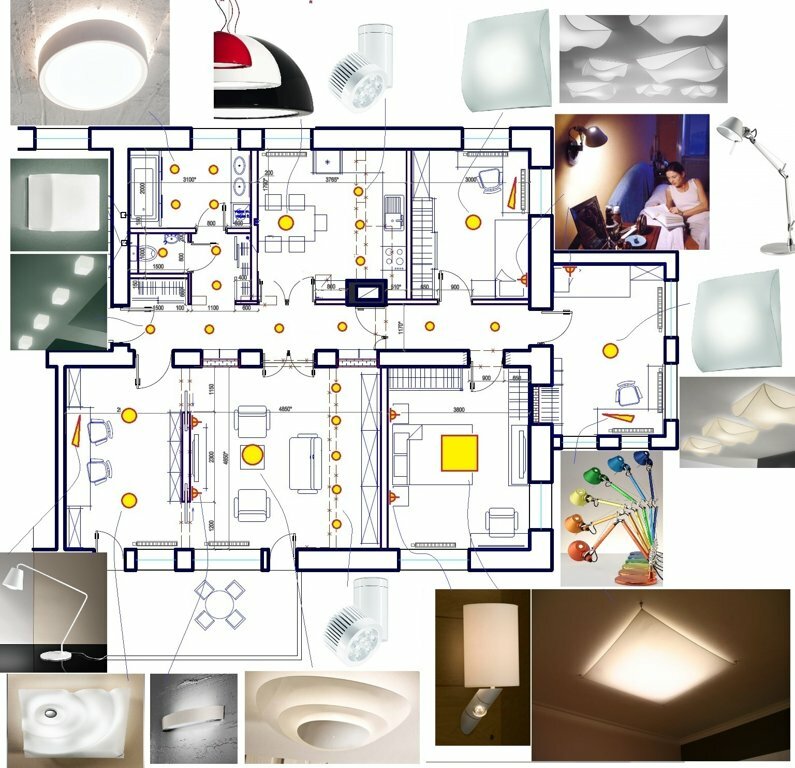 We are always ready to provide professional advice for the purchase of lighting fixtures.